?Happy Halloween!? It’s Halloween, which means lots of fun and treats. 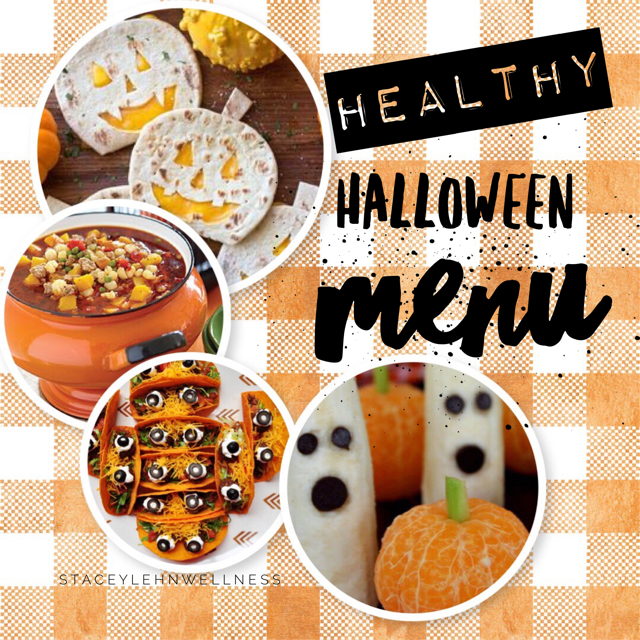 To help offset all that sugar, plan a healthier meal as your pre- trick or treating routine. In the past halloween dinner got forgotten which would end up being some sort of fast food like pizza or Chinese (uber unhealthy!!). Now we plan out our halloween night menu to offset all the fun and treats the kiddos will be consuming. This year because we are all so busy, we decided on a simple crockpot taco soup which can be eaten as a soup or made into tacos. Because I load it up with veggies and mostly legumes and/or beans its packed full of plant based protein and fiber to help regulate blood sugar levels. As a bit of fun we will also be enjoying cheese quesadillas with a jack-o-lantern face cut out of the top tortilla. As added fun, we will have some healthy fruit fashioned into ghosts and pumpkins. All of these fiber rich foods will help offset the sugar intake while warming the body before we head out on this chilly halloween eve. Click on the recipes below and be sure to share them with your friends on Facebook, Instagram and Pinterest!! I love how versatile this recipe can be. 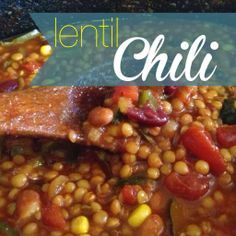 it can be totally meatless and loaded with veggies if desired or with added meat of choice! It makes the house smell wonderful, just perfect to slow cook all day and ready to eat for dinner. Easy Jack O Lantern Quesadillas go great with my easy taco soup! These boo-nanas and orange jack-o-lanters aren’t just fun for the kids, adults love ‘em too! We mean, how could you not? These can be made ahead, sealed and stored in the fridge for a great after school snack too! You may also enjoy this online program to help with meal planning, recipe storage and it even creates your shopping lists for you…all handy in the palm of your hands for easy on the go shopping! PLUS…I am offering a FREE 30 trial….go grab it!